You will be part of our fast-paced and highly skilled Experience Design (XD) team, delivering projects for new and existing customers. Day-to-day you will support our XD Director as the 2IC, mentoring, supporting and nurturing our senior and junior XD consultants, while taking the lead on exciting XD projects. Delivering projects for new and existing customers. Acting as the 2IC to the XD Director mentoring a team of senior and junior consultants. Overseeing the end-to-end XD process, including identifying client needs and managing client expectations, identifying research objectives, conducting initial business and user research, translating requirements into IA and UI designs, and running usability testing sessions. Leading the XD phase on a variety of projects. Mentoring other senior and junior consultants and leading them on project activities. Assisting with scoping new projects and business activities. Assisting XD Director with sales and networking activities. Attending WIP meetings with clients. Creating and maintaining appropriate assets / documents for the project. 4+ years of consulting experience in XD. Excellent interpersonal skills with team members. Excellent client / customer relations liaison skills. 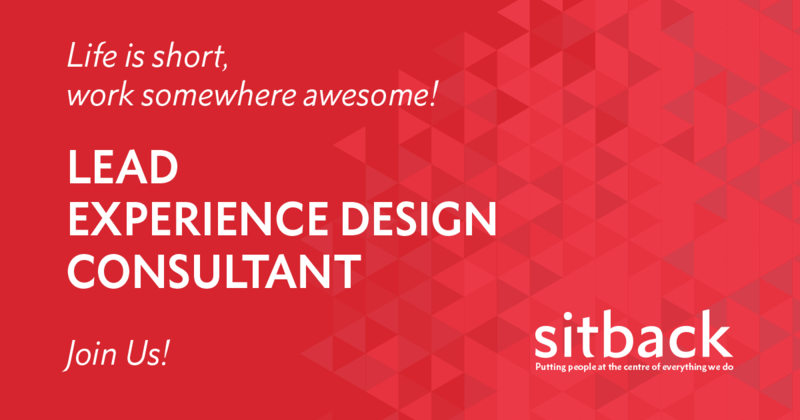 Extensive experience as an XD Consultant (ideally in an agency environment). Bachelor’s or Master’s degree in Psychology. Sound knowledge of Axure and Sketch (or other wireframing and prototyping tools). Client focus in a service delivery environment. Experience in all aspects of user experience research methods and user-centered design. Leading in a fast-paced environment. Coaching and mentoring (internally and externally). Highly competent in facilitation (workshops and training). Subject matter expert in XD. We are an ambitious, hardworking team who strive to deliver great work! We are passionate about technology and continuous innovation. We are proud of our multicultural backgrounds and through shared respect and transparency. We have an AWESOME working environment. We are a supportive team where development and progression is encouraged. Working with us at Sitback is a mix of passion, fun, and teamwork! Great working environment with supportive mentors and the opportunity to learn from experienced peers. A packed social calendar, BBQs, Active April, World Food Month, Serene September, Poker nights and much more. The opportunity to work with high profile clients. A flexible working environment where we encourage forward thinking and nurture ideas. We promote excellence at all levels in all roles and will work with you to ensure you are given every tool to succeed. 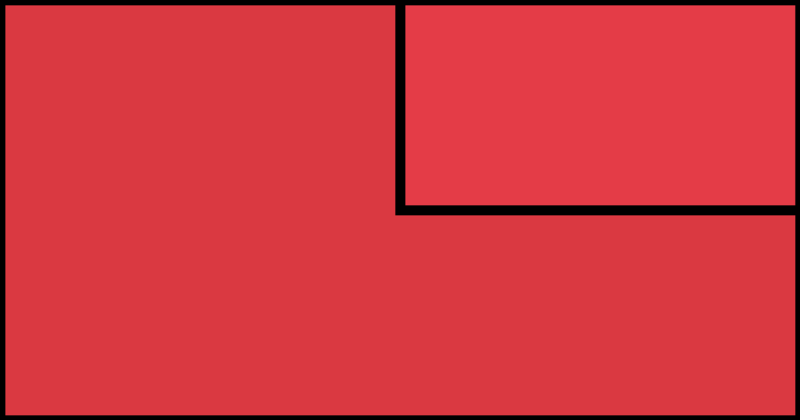 Knowledge of XD end-to-end process. Committed to ongoing learning and study within XD. Ability to mentor and train. Ability to work in and encourage a collaborative environment.